Historically, nations sought to protect domestic industries from foreign competition by levying tariffs on goods imported from other nations. Since the 1970s, the global trend has been toward free trade among nations. Because of this, tariffs around the world have fallen dramatically. However, a variety of non-tariff barriers have increased, as industries around the world continue to seek protection from foreign competitors. Nontariff barriers refer to a range of actions, other than tariffs, that governments apply to restrict imported goods. Often bureaucratic in nature, the intention of non-tarriff barriers is to raise the prices of imported products to make them less attractive to consumers, or to restrict their availability in favor of domestically produced versions of the same goods. Although most non-tariff barriers violate World Trade Organization rules, their use is increasing. According to an Iowa State University working paper by John C. Beghin, tariffs around the world have plunged since 1980 under the World Trade Organization and its predecessor, the General Agreement on Tariffs and Trade. Tariffs have declined as more countries move toward free trade. Economists contend that free trade benefits the greatest number of people by expanding consumer choice and lowering prices through competition. However, as tariffs have fallen, industry demands for protection via non-tariff barriers have risen. Economists Robert Stern and Alan Deardorff, in a University of Michigan working paper, identified five classes of non-tariff barriers. These include quantitative barriers, such as import quotas and outright embargoes on imported goods; non-tariff fees, such as duties on imported goods that are subsidized by their countries’ governments; government policies, such as state-sponsored monopolies and subsidies to domestic industries; and procedural barriers, such as those that raise costs through customs inspections. A fifth class is known as technical barriers to trade, or TBTs. Technical Barriers to Trade include health and safety standards, environmental regulations, and packaging and labeling rules. Combined, these regulations can raise the prices or limit the availability of foreign goods, which, in turn, benefits domestic producers of the same good. Beghin, in his paper, noted an increase in the use of TBTs by governments as businesses seek protection from cheaper foreign goods and as consumers demand greater safety and more environment-friendly products. 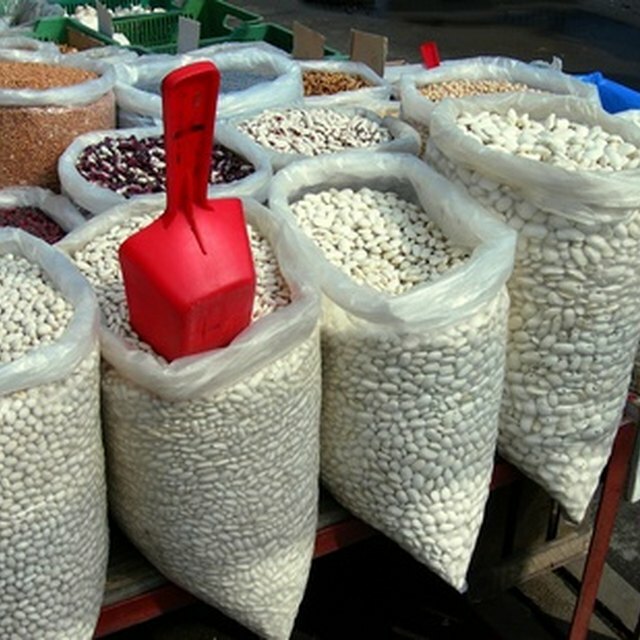 Beghin noted that the use of two types of NTBs–export quotas and subsidies–have almost disappeared, except in agricultural markets. Because of the vast differences in policy actions and the dearth of reliable data, it is difficult to reliably gauge the effects of non-tariff barriers. Beghin reported that most analyses have focused on the price and availability of imported goods stemming from NTBs. A study published in 2009 in an electronic economics journal found that no-tariff barriers are restrictive and sometimes complement existing tariffs. The study further found that non-tariff barriers have less effect on prices in areas in which tariffs exist.